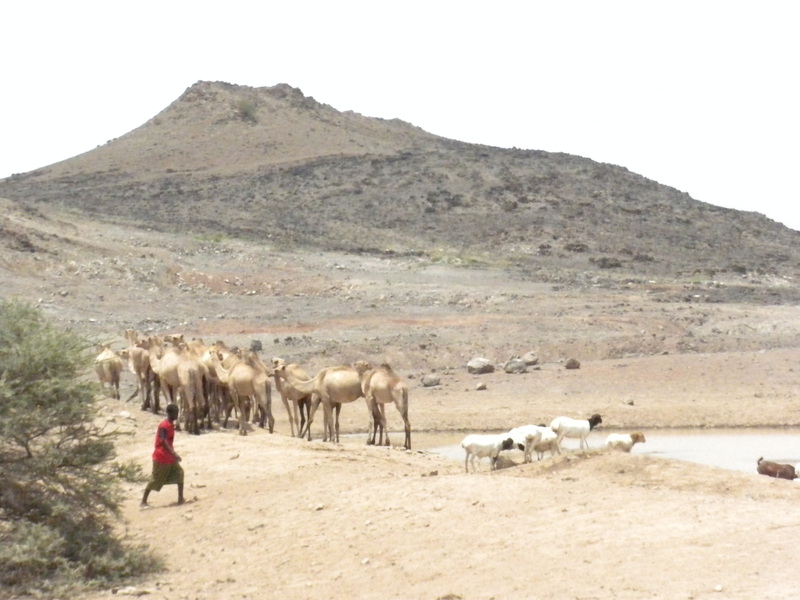 Last week I spent several days in the African nation of Djibouti. 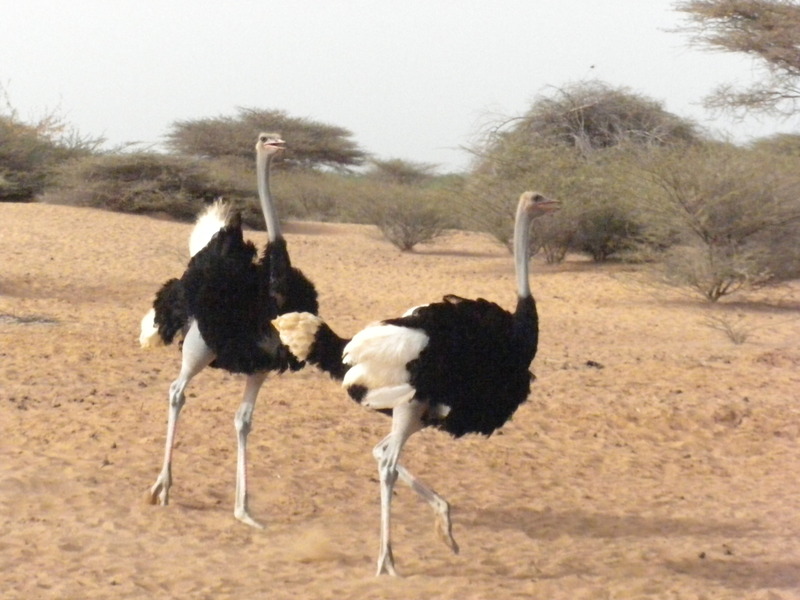 Unfortunately, I didnt get many chances to break out my camera on this trip, but I have plenty of pictures from my 2010 trip to Djibouti, so lets get to them! 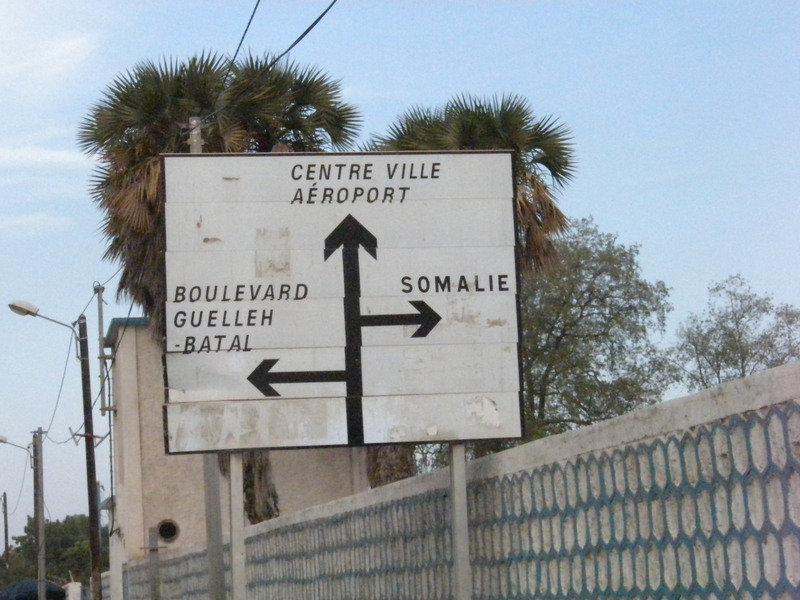 Djibouti is a very small country (about the size of Maryland) that sits right on top of Somalia in east Africa. The Red Sea creates the eastern border and Ethiopia and Eritrea create the west and north borders. I cannot even begin to describe how hot it is in Djibouti. Imagine climbing into an oven and hanging out there for a while. Now imagine someone climbs in there with you and starts blowing a hairdryer in your face. That is exactly how it feels on any given day in Djibouti. The landscape is dry and mostly brown. There are mountains to the west and plenty of camels to keep driving in the city interesting. 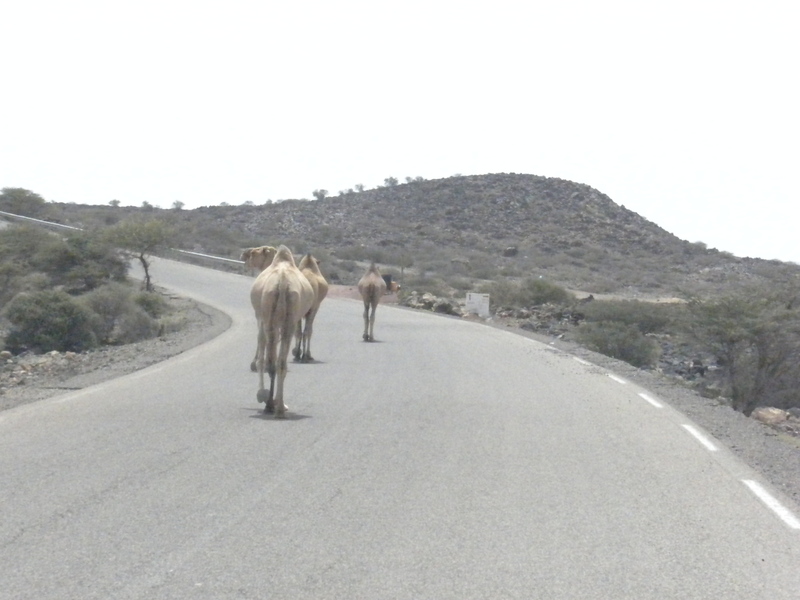 On several occasions we saw camels by the side of the road, and once we almost slammed into a camel at full speed because he was just hanging out in the middle of the road, completely unconcerned that drivers were swerving around him to avoid a deadly crash. On of Djibouti’s claims to fame is Lake Assal. Lake Assal is the lowest point in Africa, and the most salient body of water outside Antarctia (even more salient, if only slightly, than the Dead Sea). Salt formations grow on the shores of the lake and under the water. 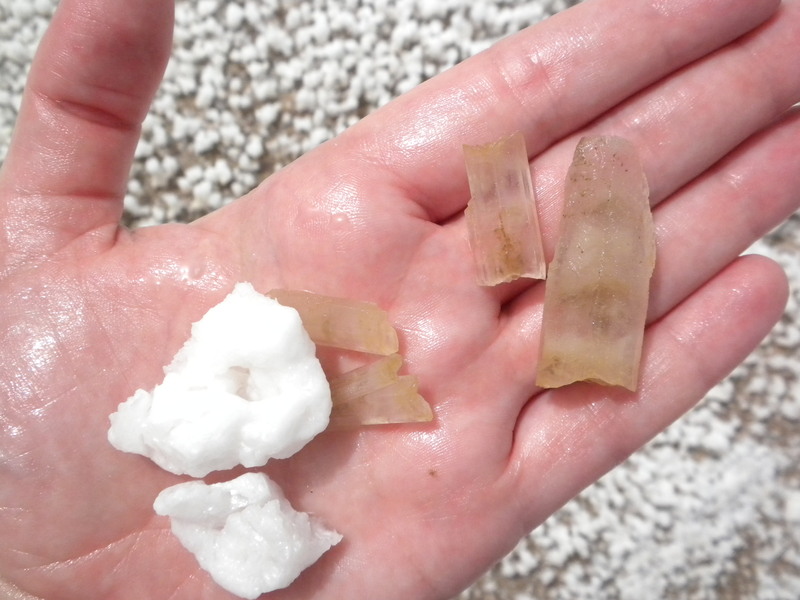 The bright white formations are from the shores and the long discolored crystals are what grow underwater. When I visited the lake I decided to go for a little swim. The salt content of the water made me float in the water like a giant cork, and when I tried to get up out of the water, the sharp crystals poked into my skin, which hurt even more since I was immersed in salt water. I didnt bring any salt home with me from the lake and now I really wish I had. It would have been an awesome souvenir. On the way to the lake we came across some baboons. We were warned ahead of time that if we saw any baboons not to get out of the car and to be very aware of each and every baboon since they are very smart and aggressive. We took fruit with us to throw to them and snap pics. Check out the way the baboon on the right is glaring at us… scary!!! I also got this picture when we got lost on the way to Lake Assal. 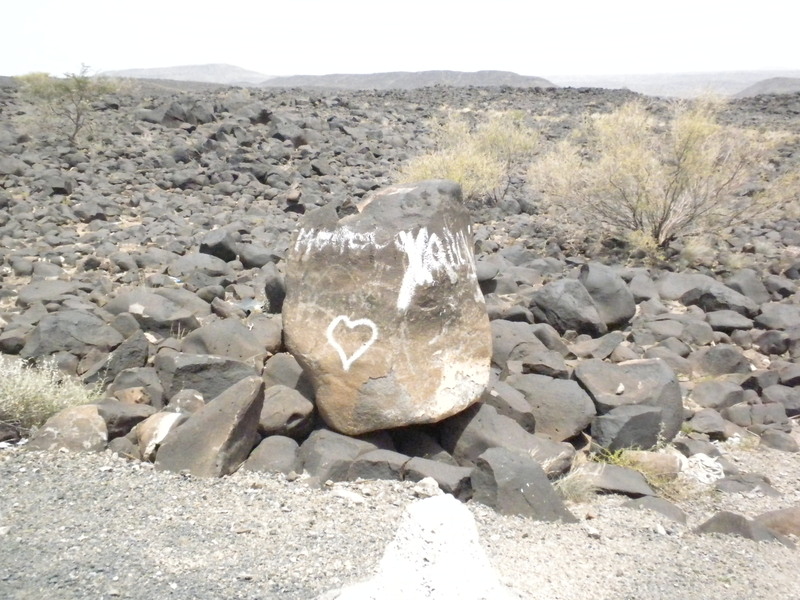 I love that there is a heart drawn on a rock way out in the middle of nowhere. 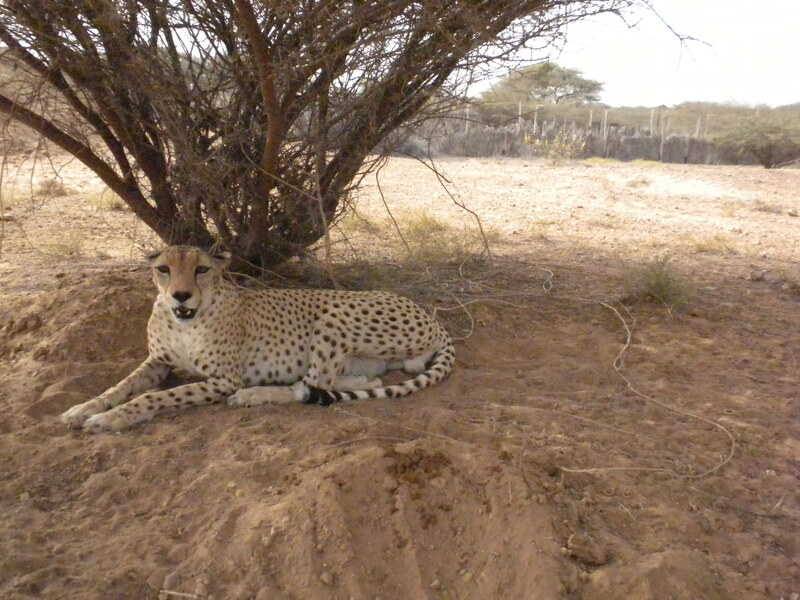 Another cool thing to see in Djibouti is the Chetah Refuge. 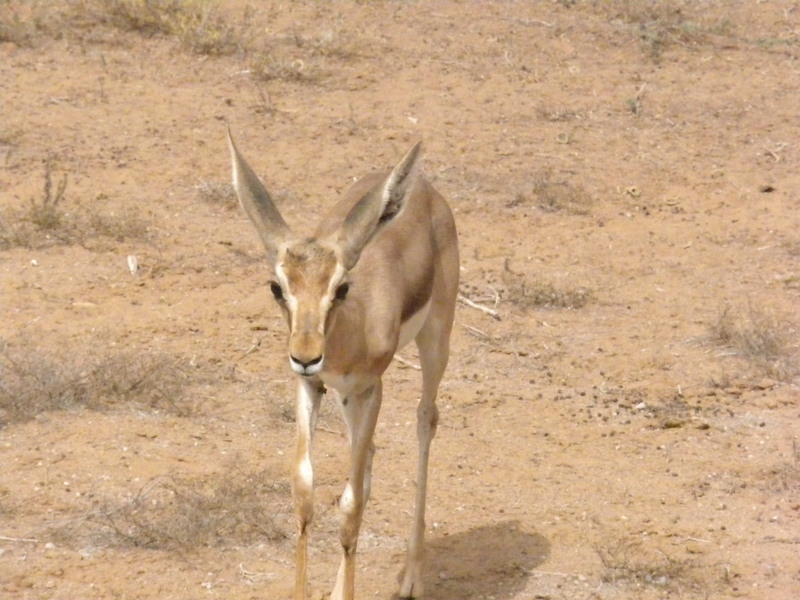 It is an animal reserve that saves local animals. 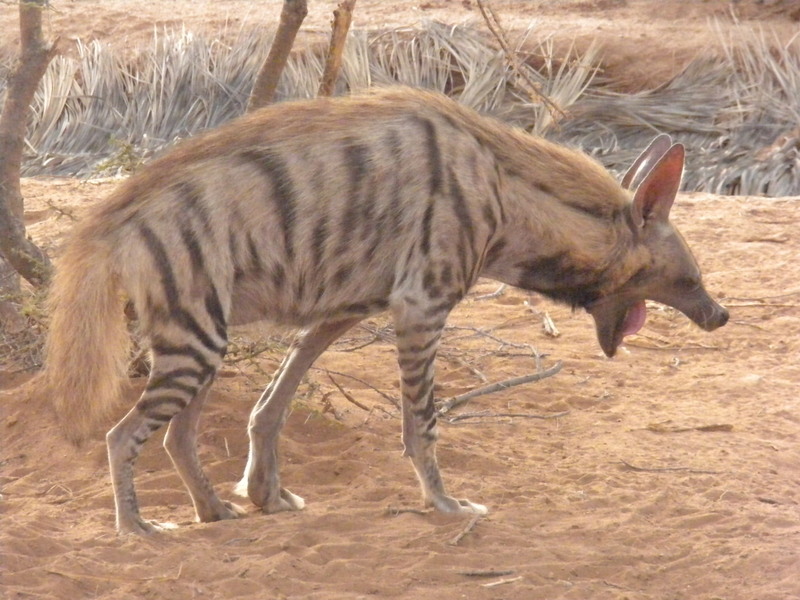 There are chetahs, ostriches, zeebra, lynx, birds, tortoises, and many other animals I cant name. Here are a few pictures from my visit. These guys were super aggressive and even chased us at one point. And one of their Ostrich friends almost threw up on me. Not cool. This cute little creature came right up to me and let me pet him. I almost died from cute overload. I got to pet one of the cheetahs. They are much smaller than I thought they would be and their fur is very coarse. They also apparently love the taste of salt because the cheetah licked my hand and arm for several minutes. Going to Africa was a lifelong dream that I was finally able to realize last year, and again last week. I have been to Djibouti twice and I would love to go back again as the start of a road trip through Djibouti, Ethiopia, Kenya, and Tanzania. Here’s hoping!!! 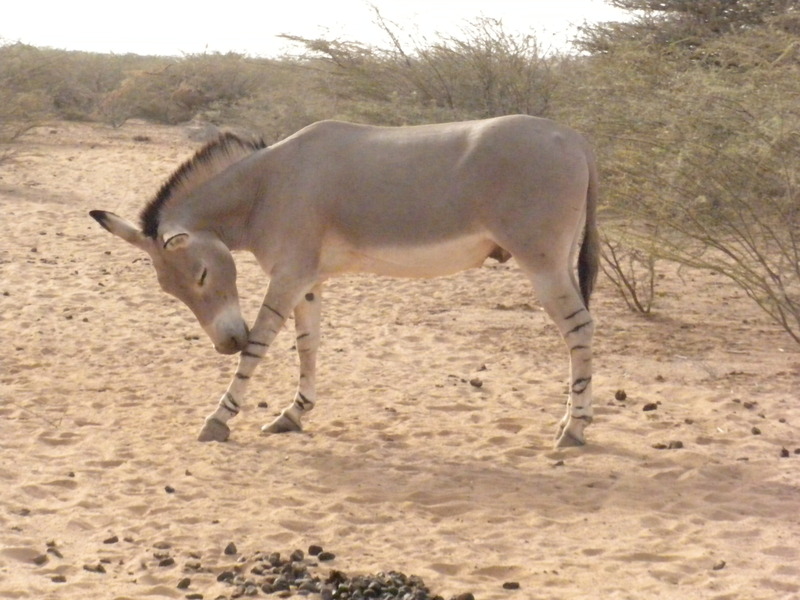 This entry was posted in Uncategorized and tagged Animals, Djibouti, Travel. Bookmark the permalink.